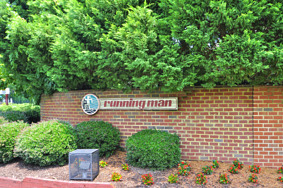 Running Man is one of the most sought after neighborhoods in York County, Virginia. 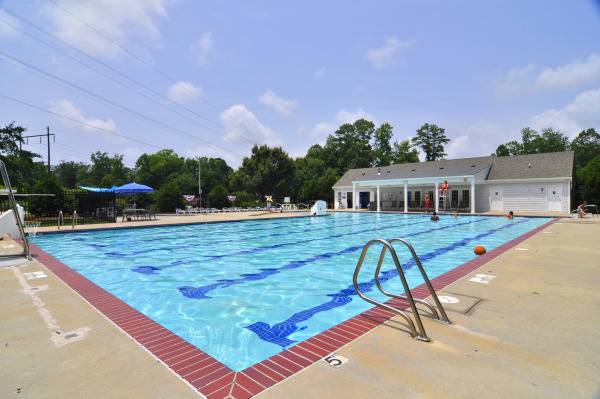 Located in the heart of Virginia's Historic Triangle, national landmarks such as Yorktown, Jamestown, and Colonial Williamsburg blend naturally with the treasures of the gentle pace of life in York County. Nestled in the woods adjacent to scenic rivers, Running Man is a peaceful sanctuary cherished long ago by Native Americans who enjoyed the bounty of these lands, and today by a new generation of Virginians. This neighborhood is a showcase community for the creative homebuilder and the proud homeowner. Homes in Running Man range in price from $299,000 to $549,900, and are anywhere from 1,560 to 4,119 square feet. A very active community association, The Running Man Community Association is chaired with committee chairs of who all live in the community. Volunteerism in the true community spirit to ensure our community remains health and vibrant. With activities for the whole family, Running Man also was recently named Neighborhood of the Year by the York County Board of Supervisors. Welcome to Running Man in York County....your home, your community, your pathway to a good life here in Hampton Roads. Want to Get the Scoop on Running Man homes for sale? Simply click below to fill out the form, designating Running Man as your selected neighborhood, and you’ll receive automatic e-mail alerts when any new listings come on the market in Running Man, or when any closings take place, so that you can monitor home values in Running Man.